We assist with many of your current Media tools. 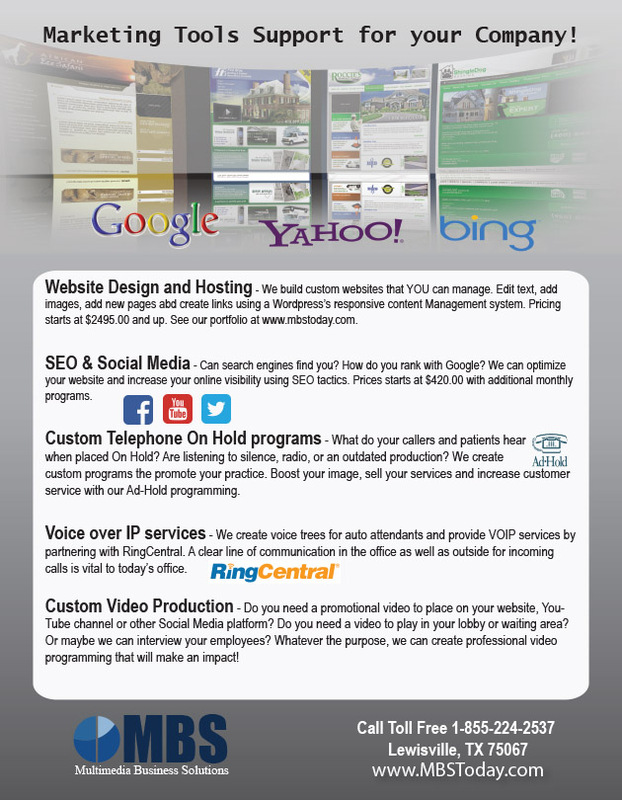 Take a look at our Marketing tools and let us know how we can assist. The phone call is free and so is our overview of your situation. We are here to assist in your business growth! I need help with my media tools! I need help people finding me online! Phone Number - Please call me!